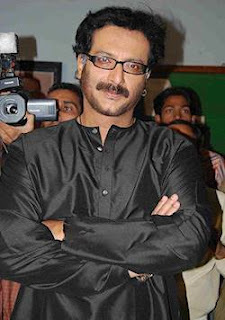 Milind Gunaji is a Marathi and Indian actor known for his neglected roles. He began his acting career in 1993. 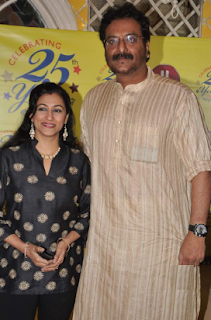 He has worked in more than 60 Indian and Maritime films. 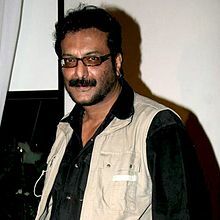 His outstanding works are in films such as' Devdas' Kalibabu, Jis Desh Mein Ganga Rehta Hain 'Milind', Phir Hera Pheri 'Nanjibhai, etc. Lokprabha 'In 1998 he published Majhi Mulukhgiri, compiling his Lokprabha columns. He also worked in Indian television series such as "Veer Shivaji", "Hum Ne Li Hai Shapath", "Everest", etc. In addition to performance, he also worked in many promotions. He was the ambassador of the Maharara government brand for forest and wildlife. 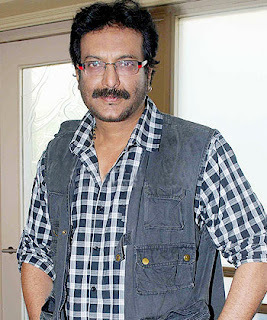 He was famous in 1996 with the film "Fareb" in which he played the role of "Supervisor Indrajeet Saxena". He is the marker ambassador of Hill Station Mahabaleshwar and Intiamatkat Tours - specialized in a trip through Europe and India!